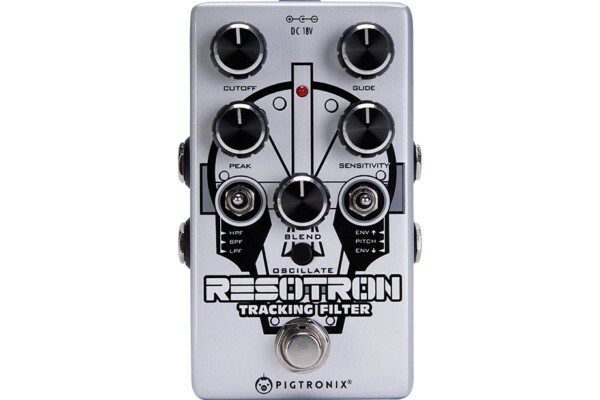 Effects pedal manufacturer Pigtronix has introduced the Pigtronix Power, which they describe as a “robust, multi-voltage analog power supply.” The device has eight individually isolated outputs with several variable voltages. 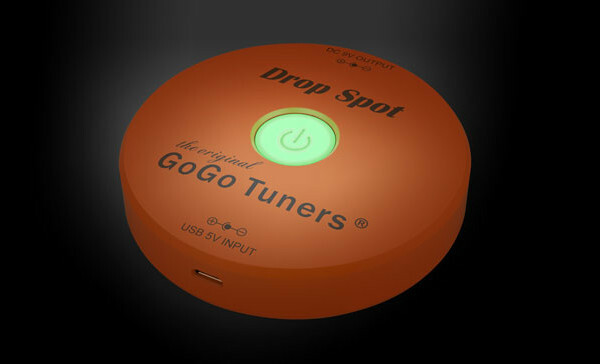 The first two outlets are 9-volts at 100mA, while the next four are variable (9V/12V/15V/18V) with two at 100mA and two at 300mA. The last two outputs provide 18 volts at 300mA. Other features include switchable wall voltage from 115V to 230V, a short circuit protection, and a set of connector cables. 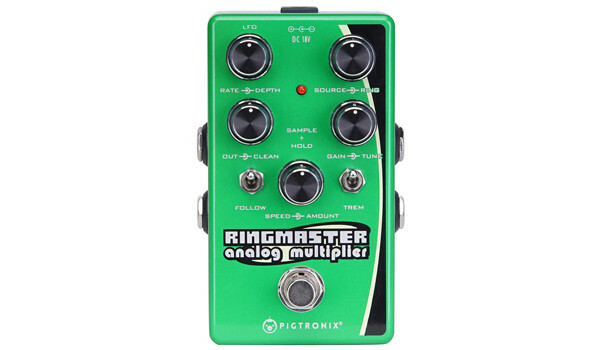 The Pigtronix Power will be available soon with a street price of $299.